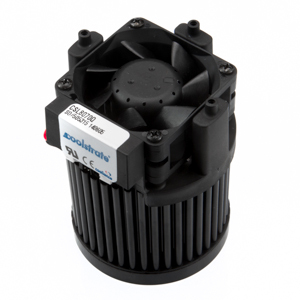 Cooliance provides a range of pin fin forged high-performance passive, and Coolstrate® active, pin fin LED heatsinks for Xicato LEDs. This range of Xicato COB LEDs mount onto the heatsink via an LED Holder. 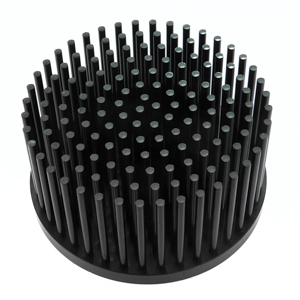 Cooliance will ship each heatsink, listed below, pre-drilled for each LED.